Join Lyndsay to celebrate the launch of THE WHOLE ART OF DETECTION: LOST MYSTERIES OF SHERLOCK HOLMES. 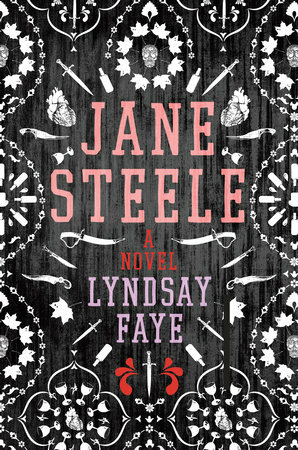 She'll discuss, answer all your queries, and sign both the new release and fresh JANE STEELE paperbacks! Free Sherlockian themed "Jezail Bullet" cocktails will be served, created by Gabriel Lehner.